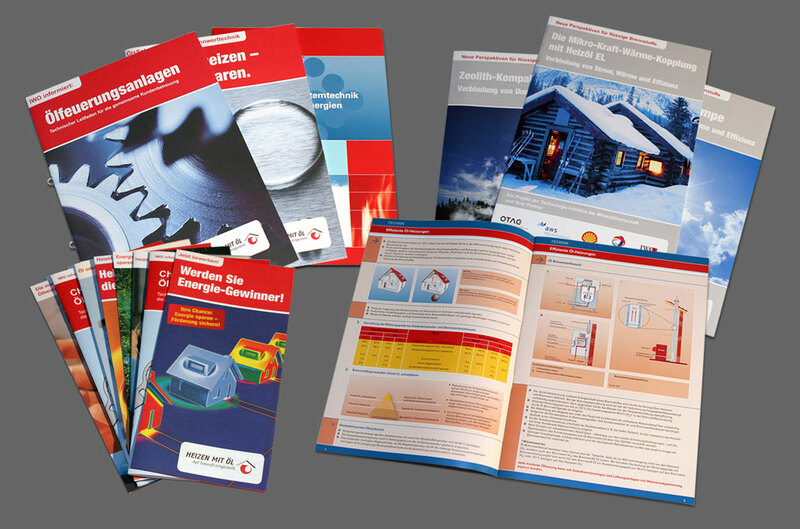 A small collection of print material I worked on as Graphic Designer. My responsibilities were the creation of illustrations, editing of photo material to complete print design from layout to finished product. Tools of choise were Quark XPress and the Adobe Creative Suite.